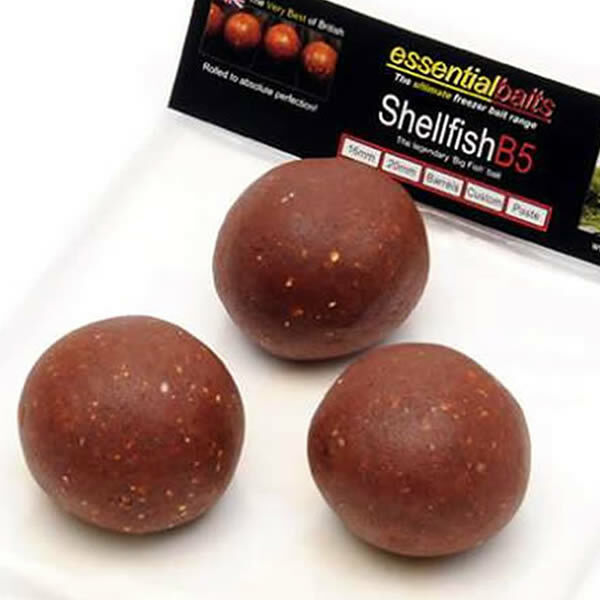 Boilie Paste : Essential Baits, Quality with a BIG difference! 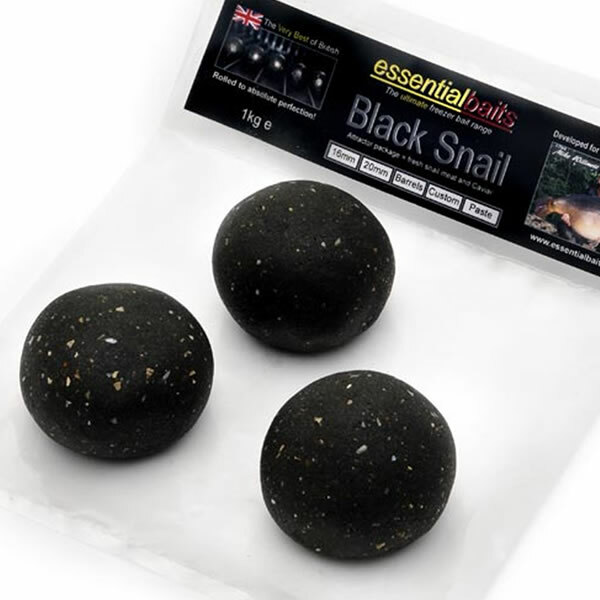 Our balls of paste are taken straight from the boilie production line and therefore identical to each corresponding boilie. 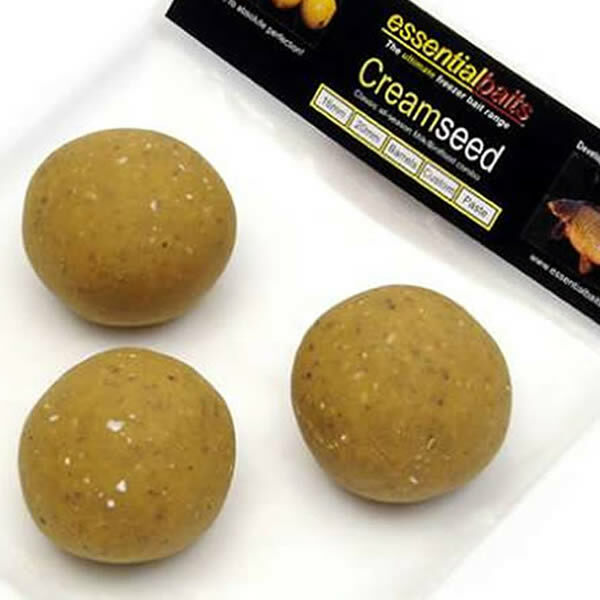 The paste has a multitude of uses from making your own cork ball pop-ups or balanced hook baits, right through to wrapping around your boilie for increased attraction. Mark Stubbles with yet another fine cold water carp. Mark is an extremely succesful and consistent angler and instinctively knows the rewards little edges can bring. Many anglers tend to overlook the advantages that paste’s can give. Throughout the colder months I nearly always wrap a thin layer of paste around my hook bait. This not only gives the bait a better ‘leak off’ in terms of attraction as the paste slowly dissipates, but also gives the hook bait a completely different texture. Paste is also an essential requirement if you prefer to make your own cork ball pop-ups or balanced baits. A 10mm cork ball with approx 3mm of paste wrapped around it will give you a nice balanced 16mm hook bait. To make pop-ups however, you will need to wrap a thinner layer of paste around the cork. I find that a 12mm cork ball with approx 1.5mm of paste wrapped around the outside creates pop-ups buoyant enough for most presentations. If you need to leave the paste standing for any length of time, make sure you wrap it up in cling film otherwise it can quickly dry up. It will be fine to wrap up in cling film and leave in the fridge for 24 hours if needed.